Exhausting sleepless nights always leave unpleasant marks on our faces. Dark under eye circles, eye redness and puffiness - is there anything more unattractive than these sleep deprivation consequences? 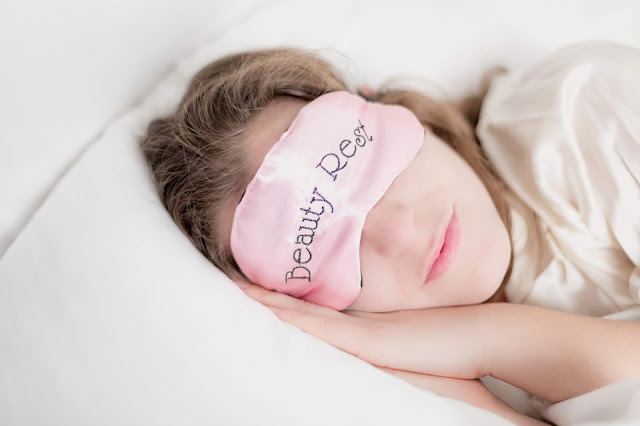 Sometimes even getting a recommended eight hours of beauty sleep isn't enough to get rid of those everlasting dark under eye circles and bags. 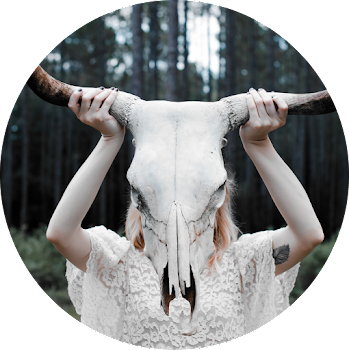 But don't worry nocturnals, there are a few useful skin care and makeup hacks that we are going to learn today. These hacks will help you erase and conceal those annoying skin discolorations on your face and brighten up an overall complexion. The very first thing you want to do after spending the whole night with your eyes wide open is to refresh yourself. Get up of your cozy bed and lightly exercise. Morning physical activity will provide your body with more energy and fill your blood with endorphins. Open your balcony door and window, take a full breath and feel the chilly morning air stream! 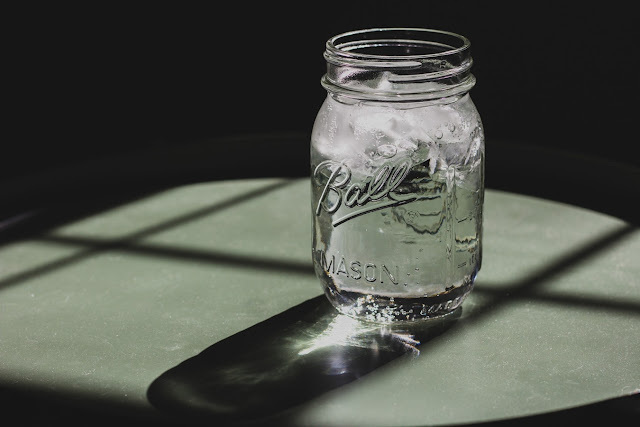 Don't forget to drink a glass of water to hydrate your skin from the inside. Is there a better way to start a long day? Facial massage is undoubtedly one of the best methods, that can do wonders to your tired facial skin. 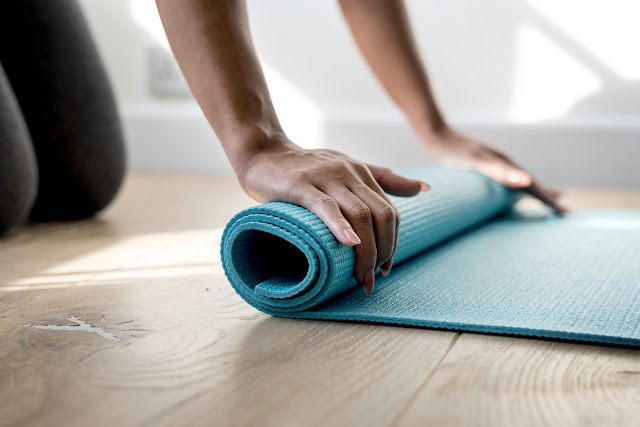 Few simple massage techniques will promote a healthy lymphatic flow in your skin tissues, reducing puffiness and bringing back skin elasticity. Remember to be gentle while massaging your skin. A fine face oil will make the process easier, hydrating your skin and providing necessary nutrition. Lightweight facial oil that rapidly absorbs into your skin is a must-have skin care routine product, especially if your skin tends to get dry and flaky. To take off morning puffiness and stimulate a better blood flow I also like to use The Pore Smasher tool by Banish. You can put it for a few minutes in the fridge and roll it on your skin. The cold part of this skin care tool freshens up the skin, decreasing the effects of a sleepless night on the skin. Surprisingly, the old-fashioned skin care methods, deeply loved and appreciated by our grannies and mothers, still work perfectly! Try applying thin slices of refreshing cucumber or zucchini on your eyelids and under your eyes. 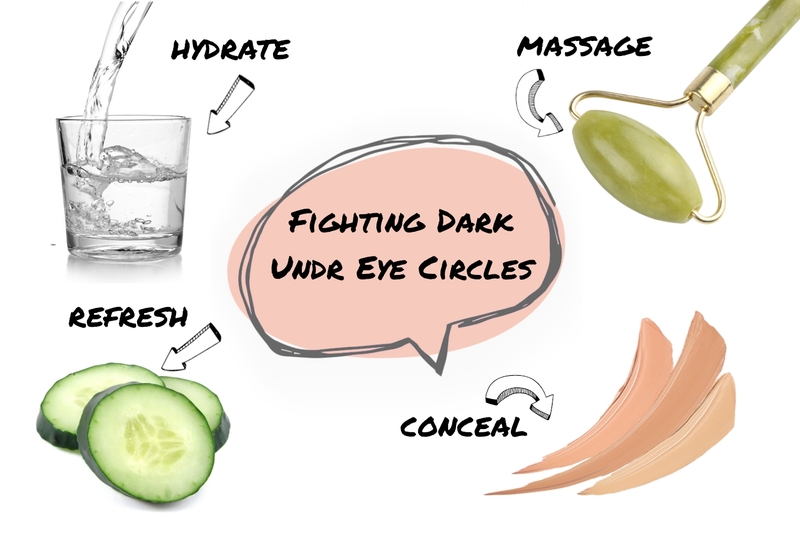 Apart from being refreshing, cucumber juice hydrates and lightly lightens an under eye area. 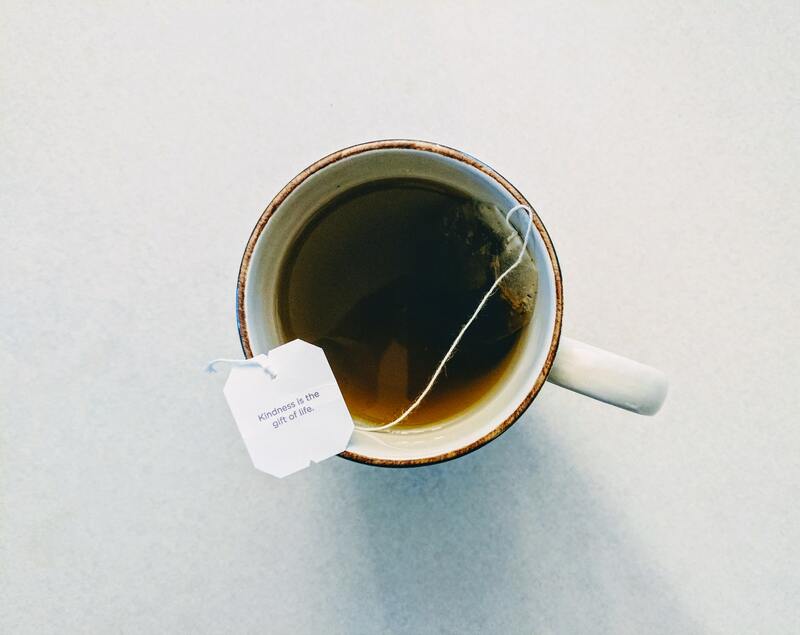 An oldie, but goldie tea bag can kill two two birds with one stone: prepare a tasty energizing morning drink and reduce the appearance of the dark circle under the eyes. And few slices of juicy raw potato can drastically reduce skin puffiness. Even the fanciest makeup can't heal dark under eye circles and bring you back your priceless sleep time. But let's face the truth, a full-coverage concealer can reduce the appearance of a sleepless night, bringing back a lively bright complexion. Use a simple color-correcting rule to camouflage your dark circles: bright yellow concealer for pale skin; peachy or salmon shade for medium skin tone and saturated red corrector for dark skin tone. 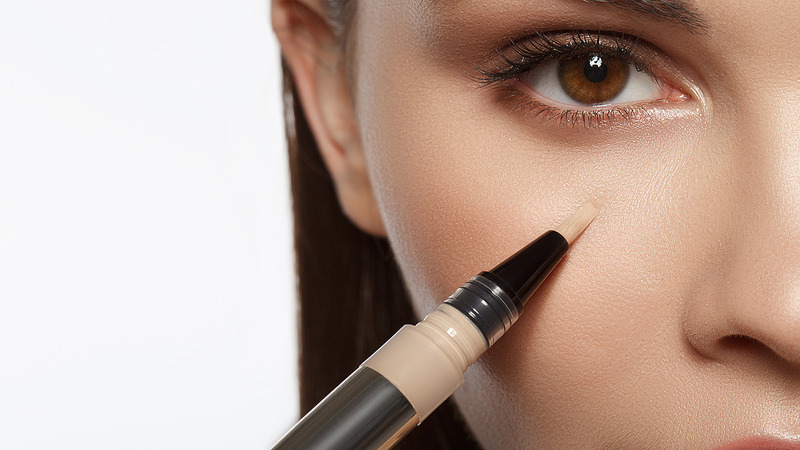 Apply a color-correcting product under your eyes and lightly blend it with a brush or your ring finger. Finish your makeup as always - foundation, concealer, contouring. And don't forget to set your under eye area with setting powder. An iridescent highlighter is a must-have makeup product for every nocturnal people, who can't sleep at night. It wonderfully brightens up dull skin tone and attracts attention to the highest points of your face, hiding imperfections. Use bright warm highlighters like pearl, champagne and gold to warm up your skin. An exhausted skin deserves some love and special treatment throughout the whole day. A lightweight skin moisturizer will keep your skin smooth and nourished under the coat of concealer, but you may need an extra hydra balance. Rose water not only reduces the dark circles under the eyes but also soothes soreness and rejuvenates the skin. Take a small spray bottle and re-apply rose water during the whole day to feel the results. You can also use any other facial spray that works for you. 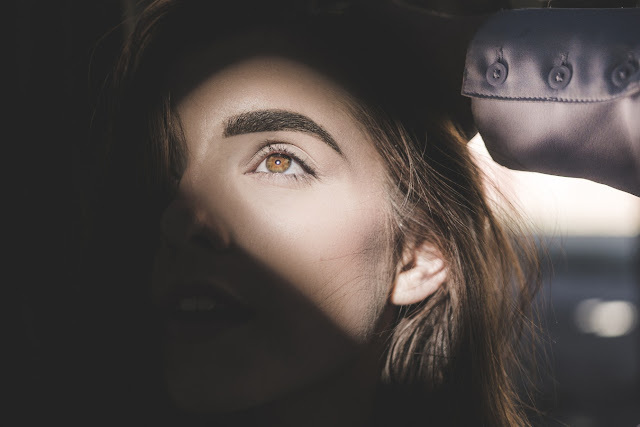 Now, when you survived a whole hard day of work without a proper sleep and concealed all of the skin nastiness, it is time to prevent the appearance of dark circles under your eyes in the future. Try going to bed earlier the next day, without any excuses! Stay away from alcohol, salty and food and caffeine.